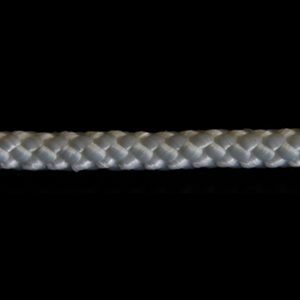 Three strand polypropylene truck rope is used to tie down loads. Before its existence, manila rope was used. 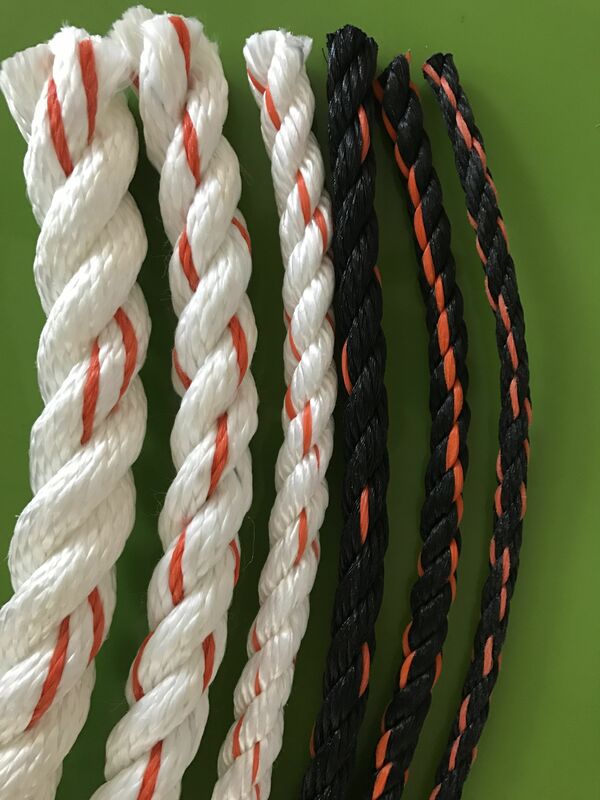 Three strand polypropylene/polyester truck rope is a higher quality compared to the Black with orange truck rope. 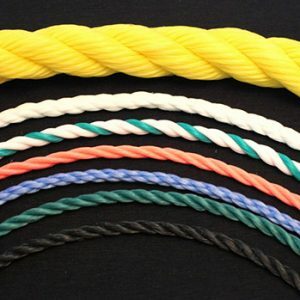 This rope is a blend of polypropylene and polyester. 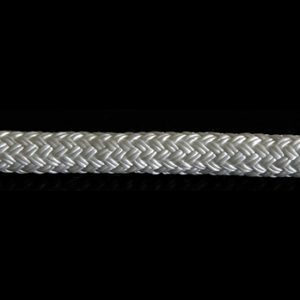 Three Strand Polypropylene/Polyester Composite. White w/Orange.